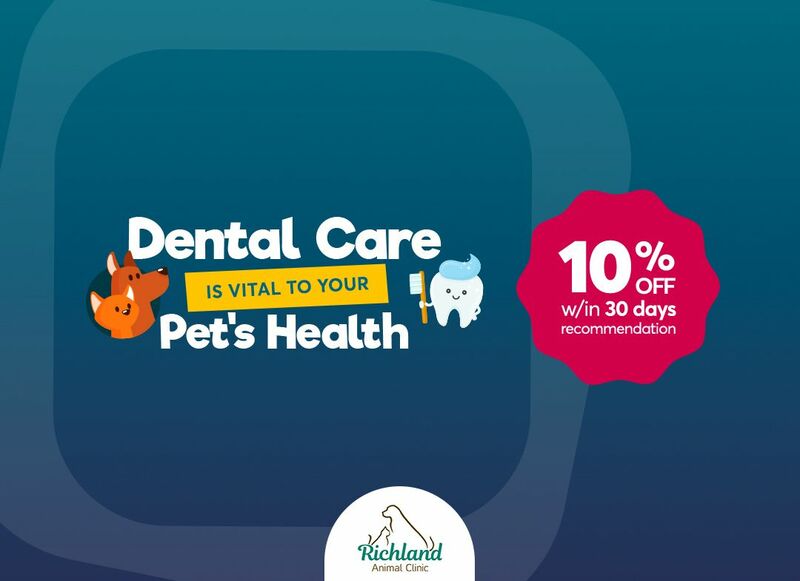 Richland Animal Clinic serves the greater west Nashville area including Charlotte Park, Sylvan Park, Belle Meade, Nations area and all of West Nashville. Your pet is your best friend, companion and a part of your family. We treat you like family and care for each pet as if it were our own to help you make more memories and celebrate more birthdays with your pets! 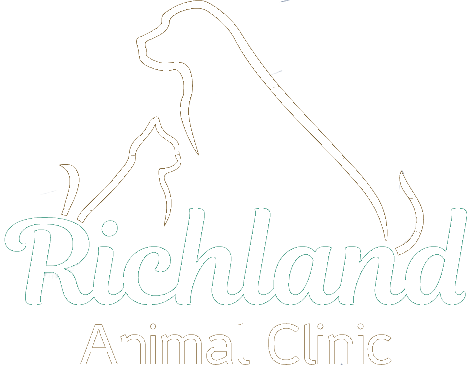 Dr. Terry Brockman opened Richland Animal Clinic in west Nashville in 1989. She began an interest in alternative veterinary medicine and in 1992 she became a Certified Veterinary Acupuncturist to perform pet acupuncture services. 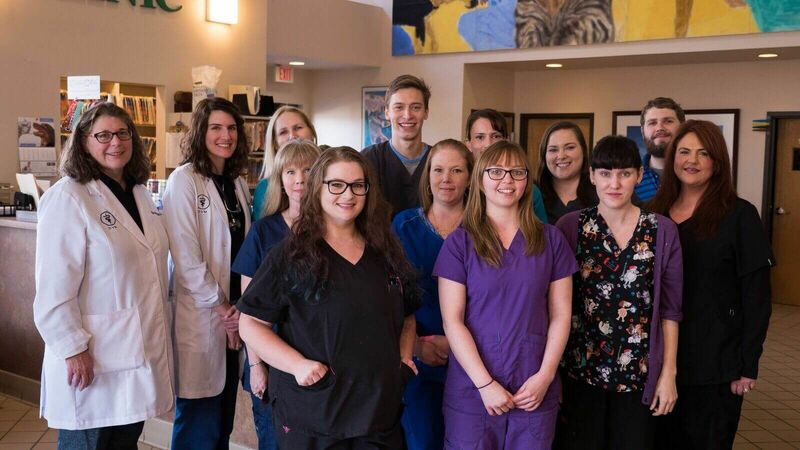 Over the years, Richland Animal Clinic has grown in our team and services but still stays true to our family atmosphere. Improving lives through personalized care. Richland Animal Clinic in west Nashville provides traditional veterinary services as well as holistic and alternative veterinary medicine such as pet acupuncture and chiropractic treatments. Traveling out of Nashville? Let your pets stay with us in our boarding facility with our loving staff! 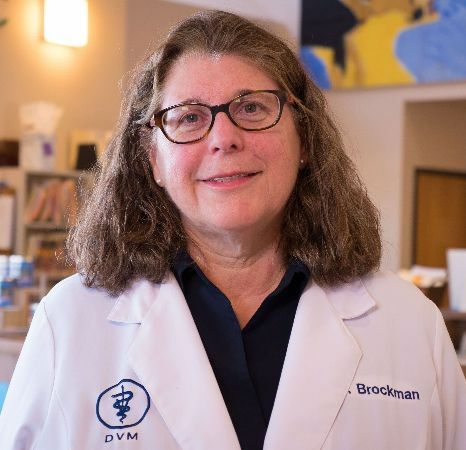 Dr. Terry Brockman is a 1982 graduate of University of Tennessee College of Veterinary Medicine. After graduation, she began working with both small and large animals and did relief vet work in Nashville. In 1989, she purchased Claughton Animal Clinic and renamed it Richland Animal Clinic. She began an interest in alternative veterinary medicine and in 1992, she became a Certified Veterinary Acupuncturist (CVA). Since then, her interest in holistic and alternative vet medicine has grown. She is still excited about being fortunate enough to do what she loves every day! Dr. Katie Knox is a Nashville native and previously worked at Richland Animal Clinic as a veterinary assistant in high school and college. She attended Middle Tennessee State University and received 2 Bachelor of Science Degrees in Animal Science and Biology and then received her Doctorate of Veterinary Medicine from University of Tennessee College of Veterinary Medicine. 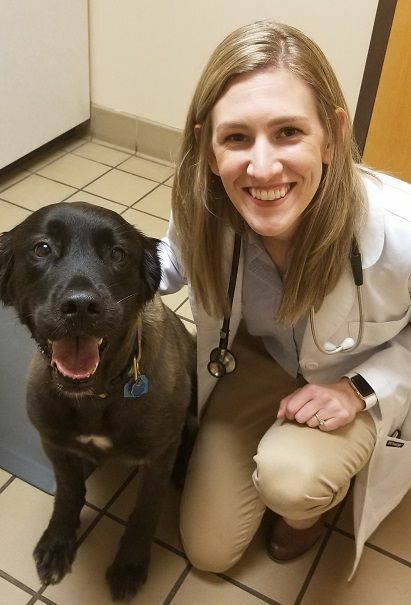 After graduating from veterinary school, she moved to Boston and completed a year-long internship in Emergency Medicine and Critical Care then worked as an emergency veterinarian in Louisville and Nashville. 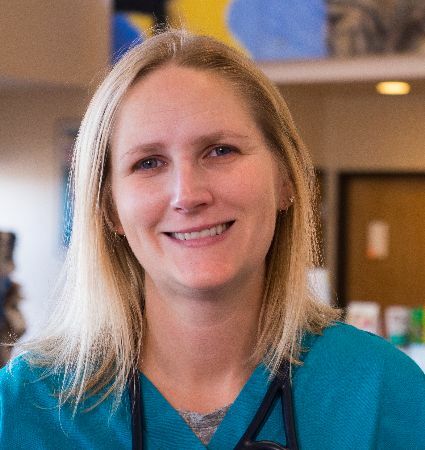 While she has a great love for emergency vet medicine, working long nights, weekends and holidays grew tiresome, so in 2014 she found her way back to Richland Animal Clinic. She has two dogs, Kodo and Emma, and a cat named Juno that she shares with her husband Joe. Outside the vet hospital, you can often find her hiking, backpacking, camping, traveling, participating in music festivals, or anything that involves enjoying the great outdoors! Dr. Elizabeth Flinn grew up in Kingsport, Tennessee and graduated from the University of Tennessee College of Veterinary Medicine in 2005. After graduating, she got married and moved to San Jose, California to practice veterinary medicine. 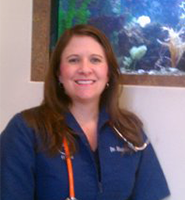 Dr. Flinn then moved to Nashville in 2010 and joined Richland Animal Clinic. Liz Flinn has 3 children named Abigail, Ollie & Waylon. She has two hound mixes named Lou and Teddy. Her favorite hobbies include whitewater kayaking, camping, hiking and going to UT football games! Dr. John Russell joined the Richland family in 2018, moving here from Atlanta. 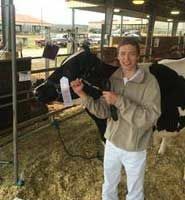 He graduated from Auburn University College of Veterinary Medicine and is originally from Huntsville, Alabama where his father is currently a veterinarian as well. Outside the veterinary hospital, Dr. Russell enjoys hanging out with his black lab, Knight, and watching Auburn Football! Dr. Carolyn Benedetto joined our family in 2018. Dr. Benedetto is a graduate of Louisiana State University School of Veterinary Medicine and the recipient of the Merck Animal Health Veterinary Student Award. During vet school, she became certified in veterinary acupuncture at the Curacore Integrative Medicine Center in Colorado. 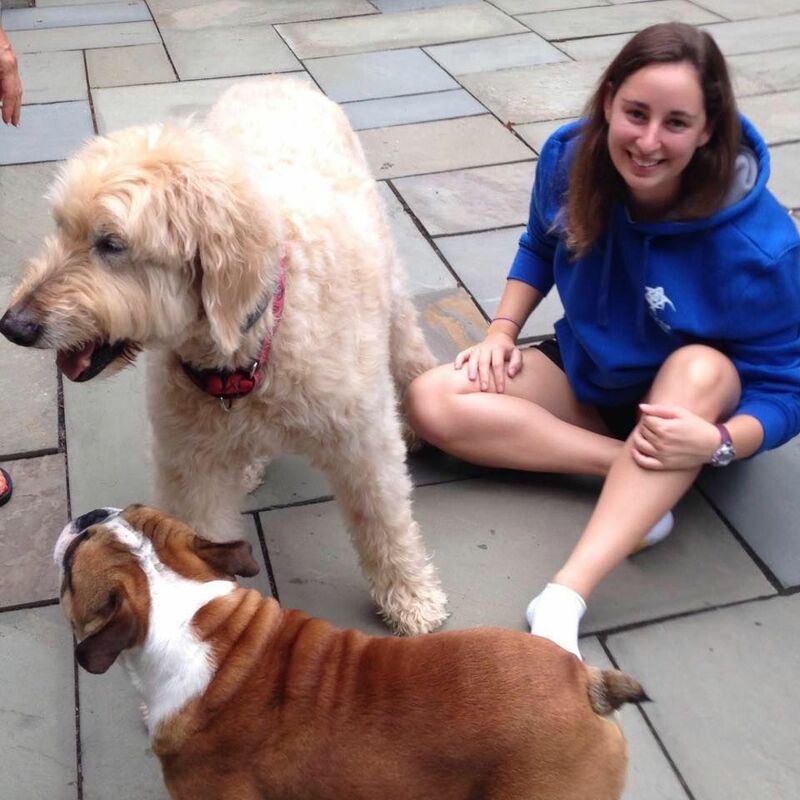 Dr. Carolyn moved to Nashville with her husband Patrick, who attends Vanderbilt Law School, and her two sweet rescue dogs - Ophie & Zoey. 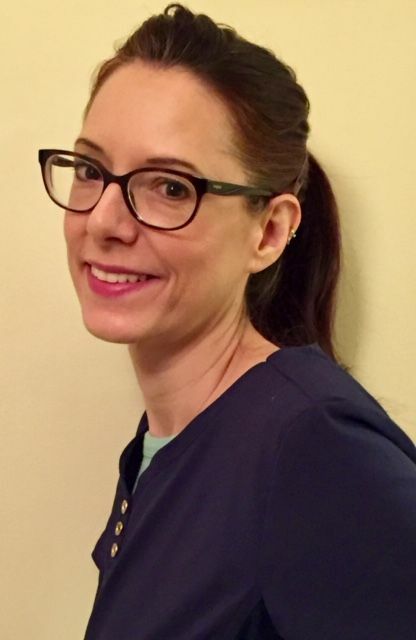 Her professional interests include pet dentistry, ultrasonography and speaking with clients about how to best care for pets to strengthen the human-animal bond. She also has experience working with work dogs, service dogs and guide dogs and trained with Guide Dogs for the Blind in California. Crockett joined the Richland Animal Clinic family in September of 2004 while going to Martin Luther King Jr. Magnet for Health Sciences and Engineering at Pearl High. He graduated from Middle Tennessee State University with a Bachelors in Business Administration. 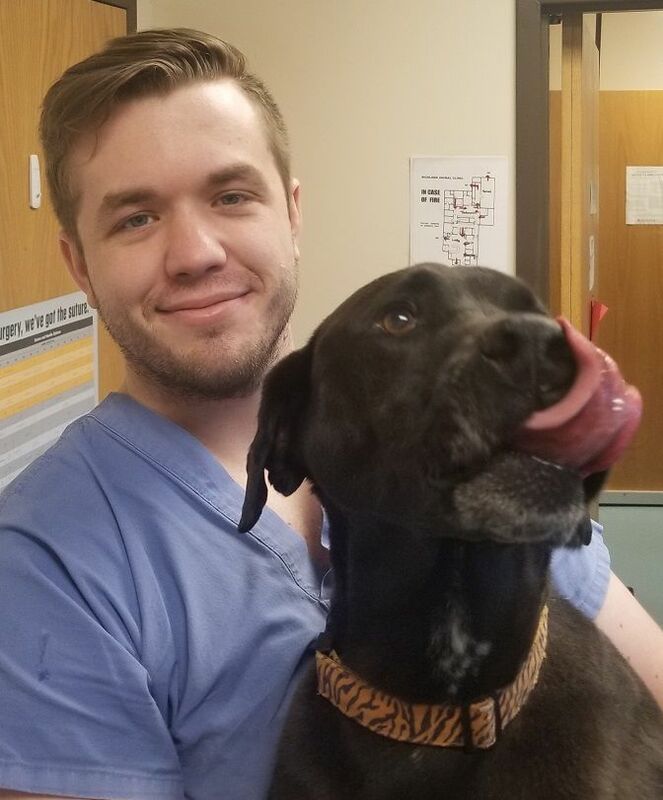 He has held pretty much every position at Richland Animal Clinic from Kennel Associate to Veterinary Assistant and is now the Practice Manager/Receptionist. 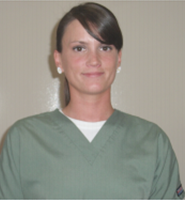 Dawn attended the Columbia State Veterinary Technician Program and graduated in 2008 and then completed the national board exam and received a license to practice as a Veterinary Technician. After graduation, she worked at a veterinary clinic in Spring Hill for almost 2 years before coming to Richland Animal Clinic in 2010. She is very passionate about animals and educating people on how to help their pets live long, happy lives. She lives with two cats Pirate and Georgie, and dog Zoe! 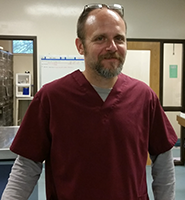 James joined our vet team in 2010, but his veterinary career began in 1997 while living in Wisconsin. 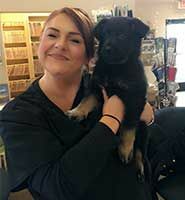 He lives in West Nashville with his wonderful family and loves working here because he believes it is important to offer people holistic and conventional options for the health of their companion animals. He currently has two dogs, 4 cats, and 4 guinea pigs. James joined Richland in 2017. He graduated from Clemson University with a degree in Animal Science and moved to Nashville in 2017. 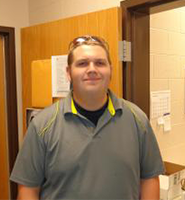 Although he loves working with cattle, he enjoys working at Richland Animal Clinic and our cats and dogs! Sonya joined Richland Animal Clinic in 1992. Although her title is Vet Assistant, she is always helping in other areas when needed and with her many years of experience is a valuable asset to our team. She has a dog named Colt, a cat named McCoy, and two horses, Bo and Vegas. 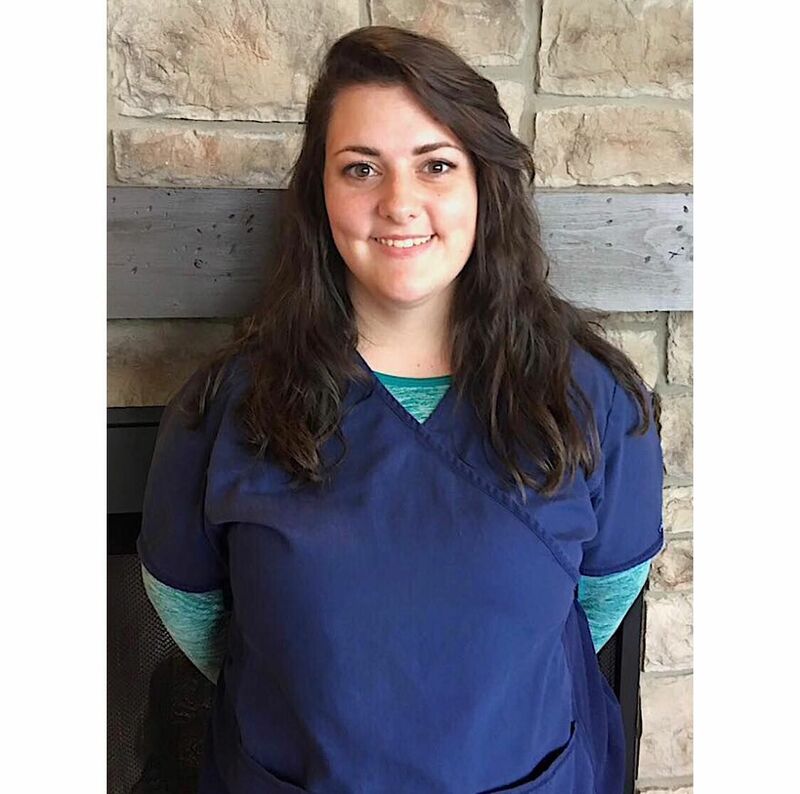 Heather is a Nashville native and a graduate of Lincoln Memorial University, where she received her Bachelor's Degree in Veterinary Technology. 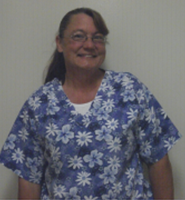 She started at Richland Animal Clinic in early 2014 and absolutely loves working here! Outside the vet hospital in her spare time, she enjoys movies, video games and snuggling with her Yorkie mix, Dixie. ​​​​​​​Sarah has been working at Richland since 2006. She worked as the kennel manager and responsible for the comfort and well-being of all animals boarding and hospitalized with us. Sarah is currently studying for her veterinary technician license. She is always going above and beyond to help in other areas as well. She is the proud mother of two furry children - Mr. Tibbs and Catfish. 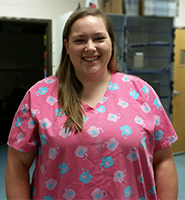 Courtney joined the Richland Animal Clinic family in 2018. 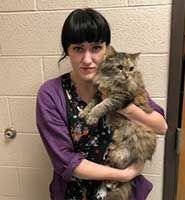 She graduated with Honors from Brown Mackie Technical College-Louisville in 2016 where she obtained an Associates Degree in Veterinary Technology and passed her veterinary technician licensing exam in November of that same year. Since then, she has dedicated herself to caring for animals of all kinds and is very passionate about creating a loving/ stress-free environment. At home, she lives with mainly “foster fails" including a geriatric Lab, named Lacey, a senior Shih Tzu, named Tiger. Not to mention, a sassy tabby named Norma, a spunky Shih Tzu named Karl, and an ineffective “mouser” named Ember. Outside the veterinary hospital, you can catch her at the dog park on most days or relaxing on the couch with a good book or movie. 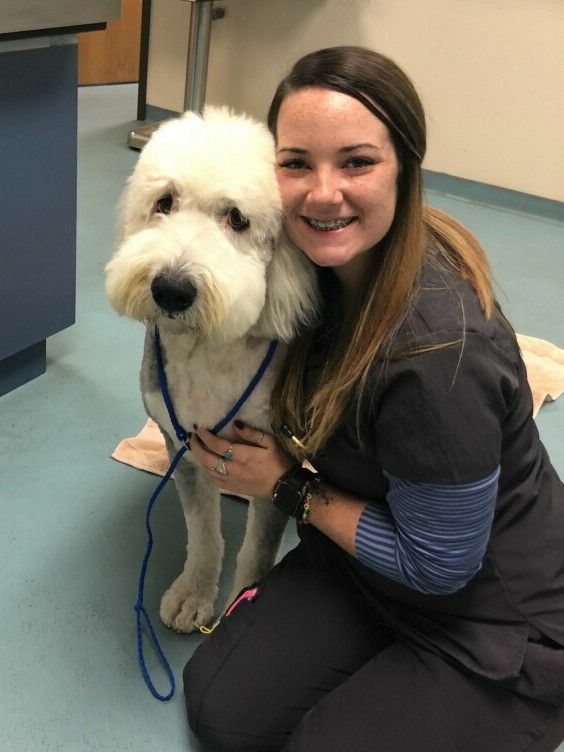 Brooklynn joined the Richland Animal Clinic family in 2018 but has several years of experience in veterinary hospitals and is currently studying for her veterinary technician license. Jess moved to Nashville 2010 with her 3 cats and has been with Richland Animal Clinic family since 2015. Outside the vet hospital, she enjoys singing, going to concerts watching and watching classic horror films. Lana joined us in 2017. Outside the vet hospital when not at work, Lana is spending time with her Miniature Schnauzers Lilly & Lydia and cheering on her Texas Tech Red Raiders. Her background in client service in the restaurant industry provided her wonderful experience in meeting and greeting all our wonderful clients and patients! Lee Ella moved here with her husband from Arizona in 2016 along with her collection of fur babies that includes Virgil a German short hair, Wyatt a Weimaraner, and her 3 horses. She has been at Richland since 2016. 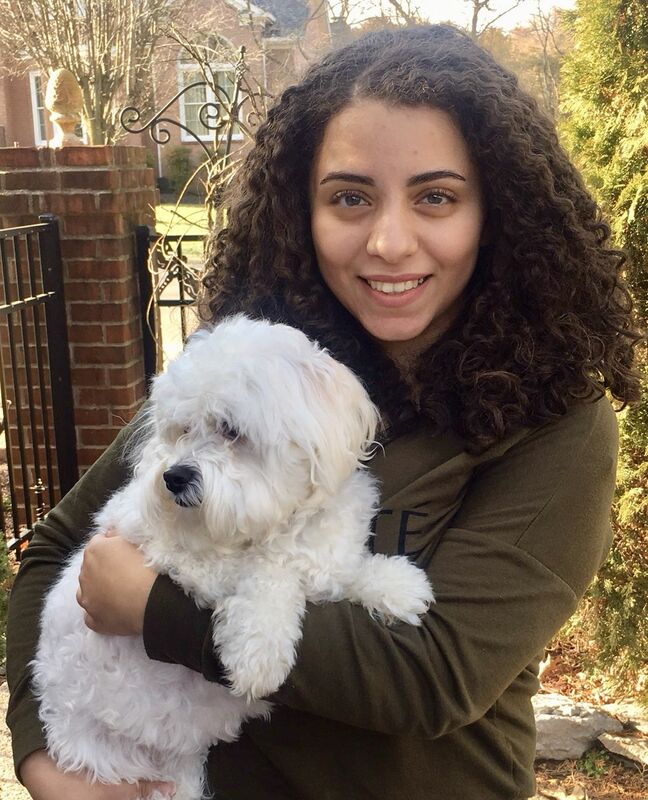 Mernaa joined the Richland Animal Clinic family in 2018 while attending Belmont University full-time to study biology. She has always been passionate about helping animals and learning about them. Her passion for the sciences and animals drives her pursuit to attend veterinary school in the future. She loves coordinating care for all of the valued pets that come to Richland and learning from the dedicated staff and doctors every chance she gets! Sheri is a former Information Technology professional who has chosen to pursue a long-term goal of providing animal care and support in a veterinary hospital. She has volunteered for shelters and rescue organizations. It’s a top priority for her to provide the best care possible to animals spending time at the clinic. In her spare time, she enjoys spending time with her husband and their dog, Eddie, and two cats, Simon and Emily. 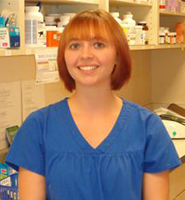 Dana moved to Nashville from New Jersey to have a change of pace while studying for her veterinary technician license. She has a love for all different types of animals and in the future, she hopes to use her veterinart experience at Richland Animal Clinic to help wild and endangered animals.